Abstract: Whether it is for work or recreation, transportation always comes as people’s primary issue. As to people, not only speed matters but also safety and convenience is very important. However, there are rather few transports that can meet the above requirements. The emergence of electric scooters brings hope for people anyway. Delightfully, Airwheel has conformed to the trend of the times and developed a new type of transport that can definitely meet the requirements of modern people. That is the Airwheel electric scooter. 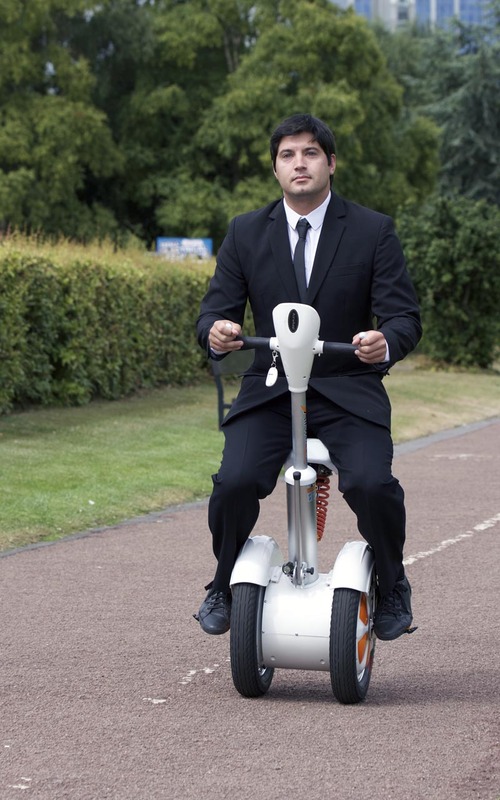 As a terrific transport, Airwheel razor scooter electric is able to provide unprecedented convenience for riders. They don’t have to wait for buses or crowd into metros. Neither do they need to find any parking lots and pay for the parking fees. You know, the parking fees in the big city can be very expensive. What’s more, as the energy source on the Earth is running out, the price of gas and oil is going up with the development of society, thus increasing people’s transportation fees. Since Airwheel intelligent scooter is powered by clean and pollution free energy source–electricity, it enables us to save cost and meanwhile make contribution to the environment. Apart from that, it is Airwheel’s careful selection on materials that makes this brand the benchmark of the industry. The electric scooter by Airwheel adopts the top-quality Cheng Shin tires and lithium-ion batteries imported from Sony. Besides, it is equipped with high-tech intelligent chip that allows the vehicle to outperform others. Such a vehicle is able to negotiate any terrains at ease at a considerable speed which can also be adjustable as per the needs of the riders. In terms of safety, it is designed with speed limit protection, tilting protection and low battery protection to guarantee the safety of riders in a comprehensive manner. 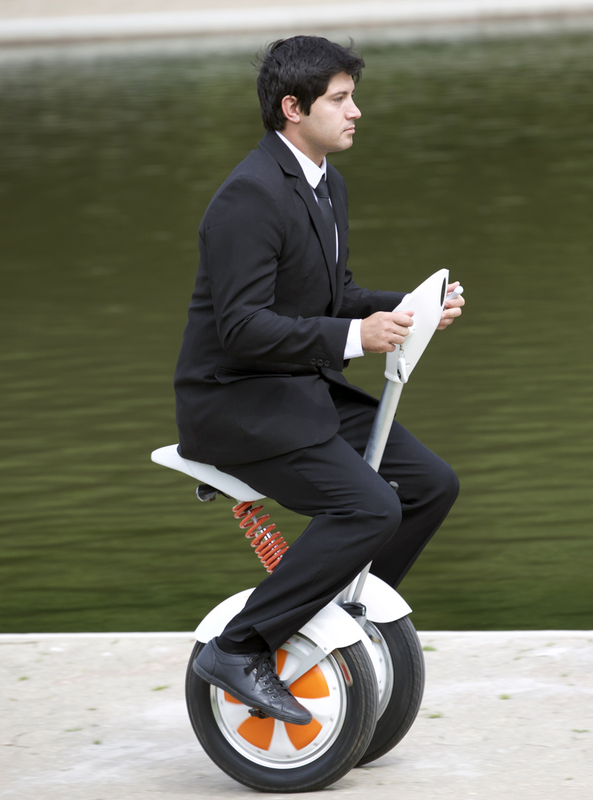 With an Airwheel electric scooter, transportation is never a problem at all.